THe Celtics are up 2-0 over the Cavs! Who would have thought? 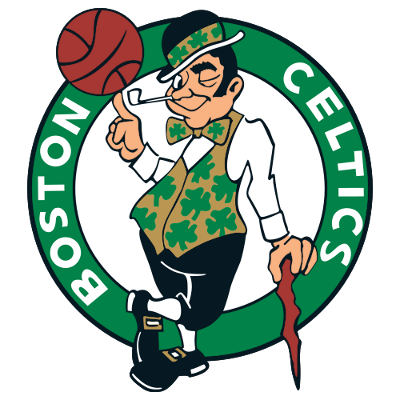 Jacob Tobey, of CLNS, joined the show to talk all about the Celtics' lead and much more!